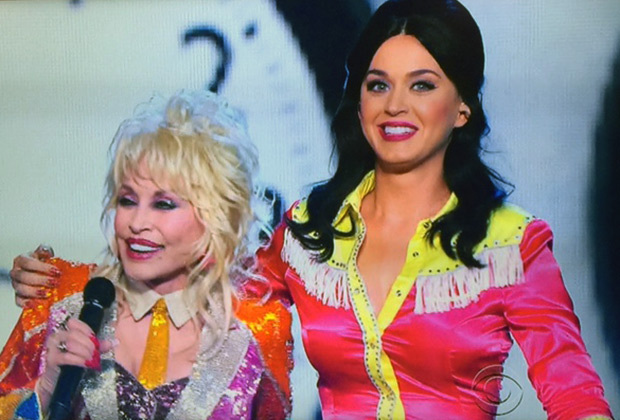 The duet between Dolly Parton and Katy Perry was an inspiration. They sang “Coat Of Many Colors” and made people smile. “Jolene” was next and you can see lots of people at the audience getting emotional. They finish with joy and fun with “9 to 5”. Katy Perry got on her knees thanking the goddess Dolly. Beautiful and vibrant. congratulations to the ladies. And Dolly Parton is already an icon. The audience was stand up. Everyone was celebrating the life of Dolly Parton. Country music history would be incomplete without her.